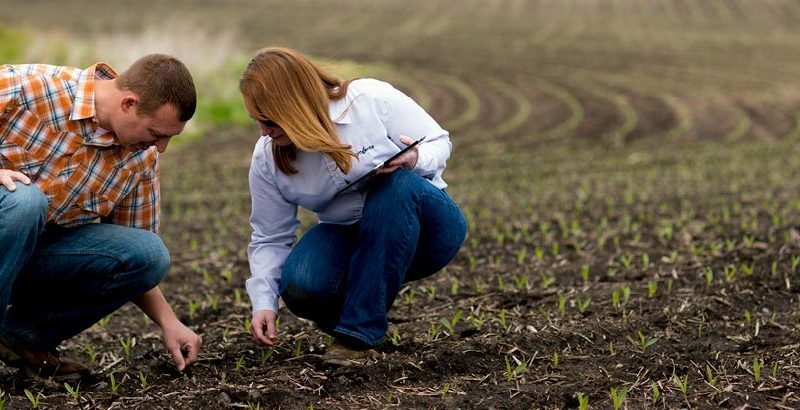 How do you grow awareness throughout the agricultural industry about Syngenta research, products, services and solutions? By telling the stories of rural America, offering insights into best practices for farm production and keeping readers updated on new developments. 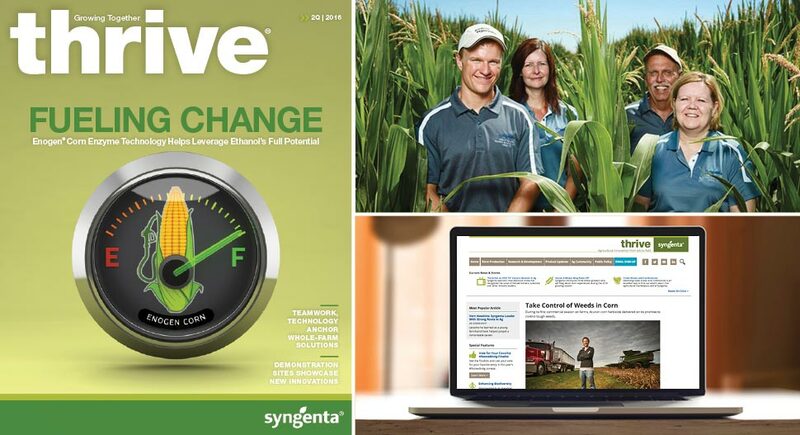 Pace has helped Syngenta’s Thrive program provide industry leaders with the information they need to succeed in today’s complex market through a multi-platform program tailored to fit their needs. 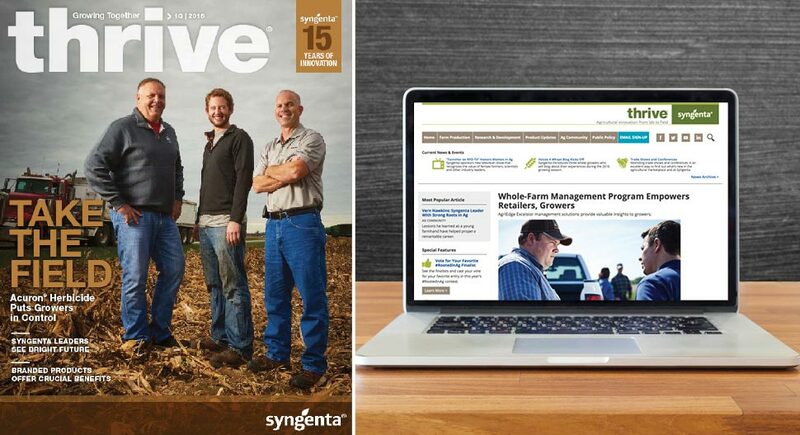 With both print and digital content, Thrive covers a wide range of topics, including news on crops like corn, soybean, wheat, cotton, and many fruits and vegetables, as well as stories from workers and employees. Here we see employees at the Syngenta Colorado Stress Environment site in LaSalle, Colorado. Through its Operation Pollinator program and The Good Growth Plan, Syngenta is enhancing biodiversity around the world. Some major contributors to the effort? Women. 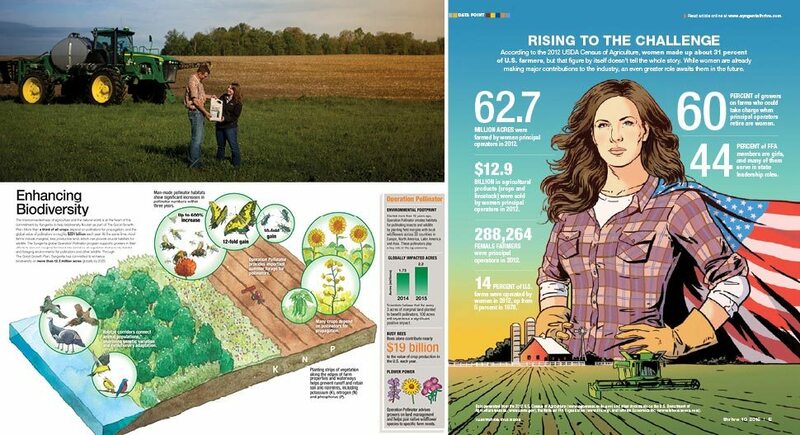 As women’s contributions to agriculture grow, even greater roles await them in the future. Mike Erwin, sales manager at KOVA of Ohio; Nathan Miller, grower; and Greg Whitsell, Syngenta sales representative, join forces to battle tough weeds while new planters promise to supercharge the planting process.